Di2 is an electronic drivetrain that changed the way riders ride their bikes. 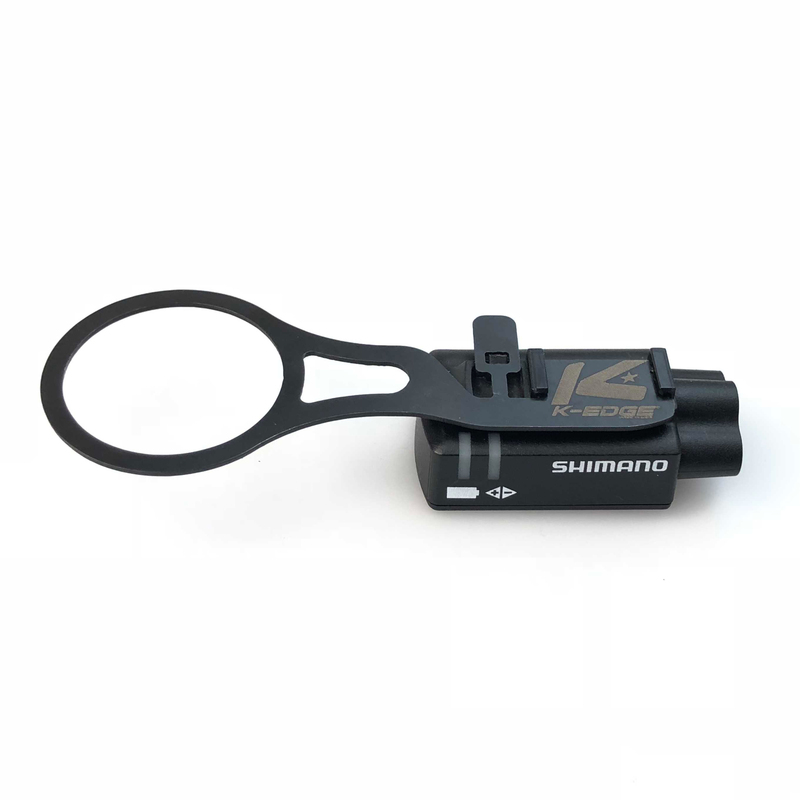 The K-Edge Di2 Junction Box Stem Mount is for the Shimano Di2 junction box and is designed to secure the box easily without the need for zip ties. 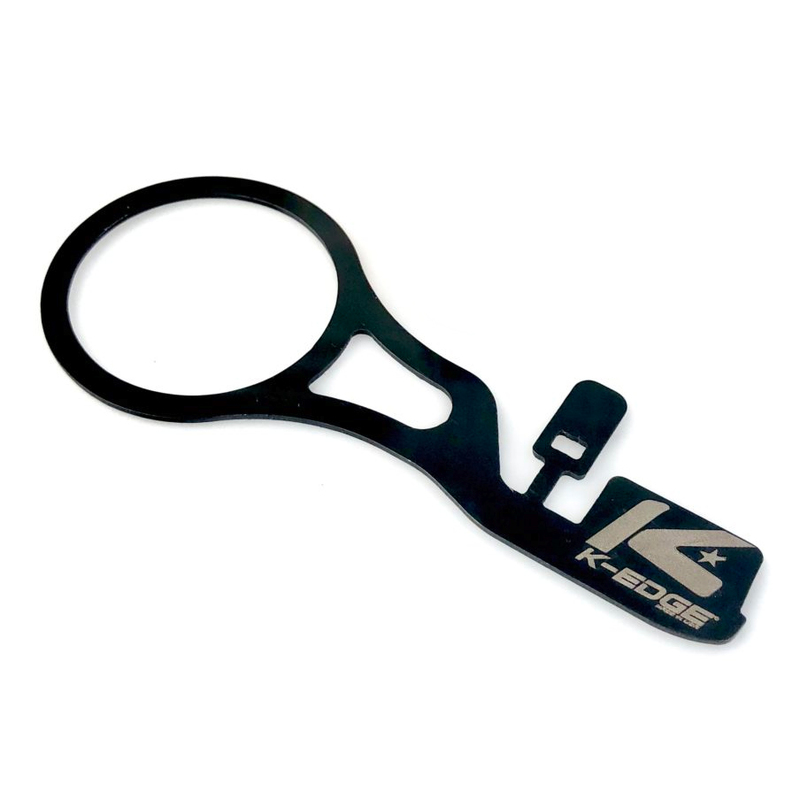 It is bendable for precise fit and is made from stainless steel. At only 6.6 grams, it is incredibly lightweight.